Following news that Memorial University is considering cancelling its subscription to thousands of academic journals, Ryerson University's library says saying that similar cancellations are on the way for its school. 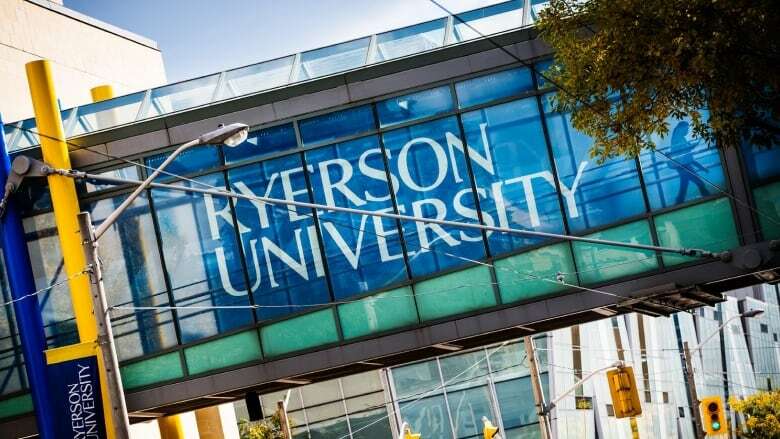 Following news that Memorial University is considering cancelling its subscription to thousands of academic journals, the Ryerson University library has released a statement saying that similar cancellations are on the way for its school. The situation is similar for several universities, who are struggling under what has been called an "exploitative" publishing system. "Academic libraries across the country are enduring a budget crisis," the Ryerson library said in a post on its website Friday. "Unless the Canadian dollar recovers, we can continue to expect the loss of access to some resources." The statement says that Ryerson's library has had to reduce its base budget for eight consecutive years. With its journal subscription inflation rate at five to 10 per cent per year and a historically low Canadian dollar, the Ryerson library said maintaining its current spending is not sustainable. Rising subscription costs are a problem for many universities. A 2015 study out of the Universite de Montreal determined that a handful of publishing houses control the majority of academic journals, and called the publishers' behaviour "exploitative." The study said publishers significantly increase their subscription prices and profit margin every year, knowing libraries have little choice but to continue paying. "Due to the publisher's oligopoly, libraries are more or less helpless," the study said. The scientific journal publishing market has a total revenue of $9.4 billion, nearly three quarters of which comes from academic libraries. Some major universities have begun protesting against rising journal subscription fees. In 2012, Harvard University said it could no longer afford price hikes by large journal publishers. It encouraged its faculty members to make their research freely available and resign from journals that had paywalls. The Harvard Library said the major publishers had created a situation that was "fiscally unsustainable" and "academically restrictive." In its post, the Ryerson library also called for advocacy to prevent further cuts to its library budgets and adopt new open access models for journal subscriptions. "As publishers reap profit margins of upwards of 40%, academic libraries simply cannot keep pace with the cost of subscriptions – and nor should we," it said. In February, the three major research granting agencies in Canada announced a new open access policy to help make research findings more publicly accessible. Now. all peer-reviewed publications funded by grants from these agencies must be freely accessible within 12 months of publication. The Ryerson library said that as more open access journal models emerge, faculty must "band together and be forces for change." "This is the beginning of a sea change – we must be part of it and see the opportunity that has been presented in challenging circumstances," it said. Laura Howells is a journalist from St. John's who is now working in Toronto and Hamilton. You can reach her at laura.howells@cbc.ca.